The Senior Leadership Team consists of staff members who are directly involved in the school's strategic development. The Chair is the Headmaster who has overall responsibility for the academic and pastoral outcomes for students, and in his capacity as Chief Executive, is responsible for financial, operational and HR matters. Other members are the Deputy Head, Heads of the Pre-Prep and Prep Departments, Head of Curriculum, Director of Marketing, Registrar, Head of Boarding and the Head of the Medical Centre. They meet on Monday afternoons in the Head’s Study. James Harrison has been the Headmaster of Saint Felix since September 2016 and is the 14th Head since the school was founded in 1897. 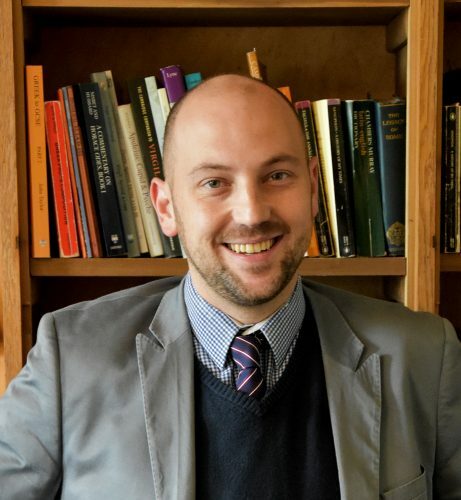 He then moved to Bootham School where he was Head of Classics, Housemaster and Head of Oxford and Cambridge applications before being appointed as Deputy Head at Saint Felix in September 2014. 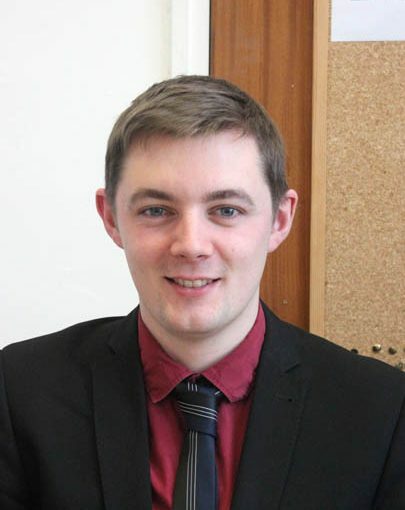 James has held the position of A Level Principal Examiner with OCR examination board for several years, and is the co-author of a textbook for AS and A Level students studying Roman History. He is also a serving ISI inspector for schools. 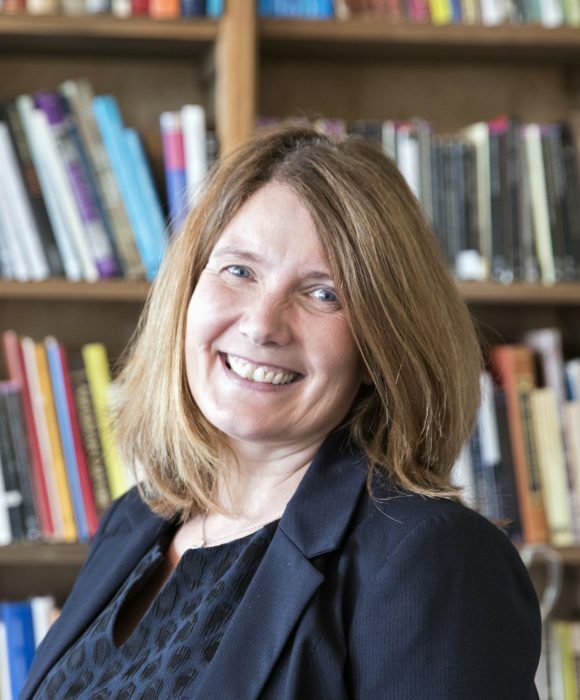 Annie Hardcastle joined Saint Felix in September 2011 as Head of Drama, becoming Assistant Head of the Upper School, then Head of Fifth Form before being appointed as Deputy Head in September 2016. She graduated in Drama and English from Huddersfield and completed her PGCSE at Manchester University in 1988. 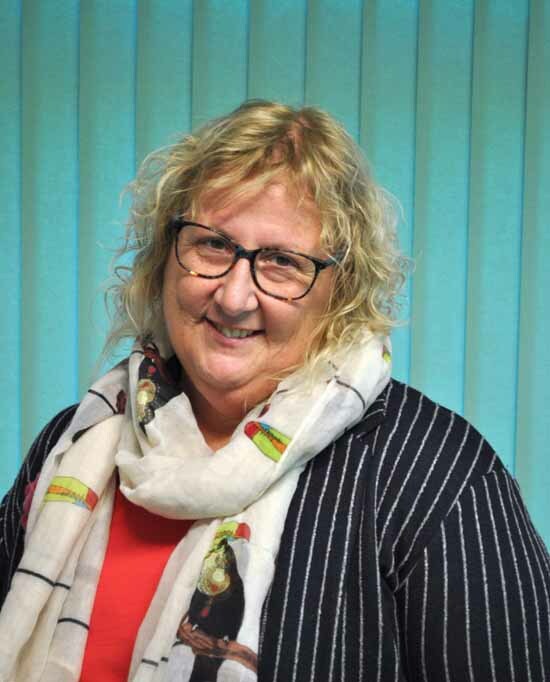 Annie has taught in eight schools across the country, from Warrington to St Ives in Cambridgeshire holding various positions including the coordination of Teaching and Learning and staff development. For four years she worked for Cambridge University on educational research. Annie has been a team leader for GCSE and A level Drama and has directed for Cheshire Youth Theatre with her students’ work being selected to perform at the RSC in Stratford. Sue Duckett has been Head of the Pre-Preparatory Department for the past seventeen years. 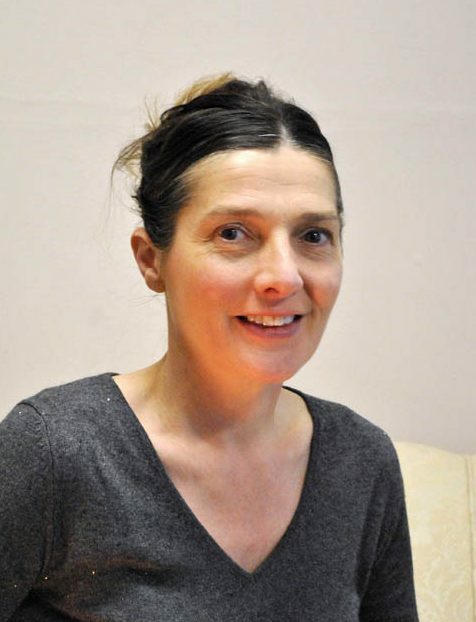 Originally from Surrey, Sue qualified first as a Nursery Nurse in 1980, before attaining her Certificate in Education from the University of East Anglia in 1994. She worked in a wide variety of state primary schools throughout Suffolk and Norfolk including a mobile Nursery Unit, before joining Lowestoft College of Further Education as Course Tutor and Lecturer in Child Development and Education. After twelve years teaching adults, Sue longed to get back to the children and joined Saint Felix School as full time Reception Teacher/ Head of Pre-Prep in 2000. Since then Sue has overseen the development of Bronte House into a flourishing Nursery and Pre-Preparatory Department for children aged two to seven years old. Jade was born in Northern Ireland and brought up in London. From school Jade gained a place at Manchester Metropolitan University to study Sport and Dance attaining a BA with Honours. This degree was followed by the graduate teacher programme (GTP) at Falkner House School, London. Having completed her GTP, Jade took over as Head of PE where she successfully led pupils to many sport tournaments finishing in the top three nationally.Jade joined Saint Felix School in September 2017 as Head of Prep PE and Games. She also teaches PE and Games in the Senior school. In May of 2018, Jade was appointed as the new Head of the Preparatory Department to start in September 2018. As such she is in overall charge of all the pupils at Clough (the Preparatory School) and is a member of the Senior Leadership Team. From September she will continue to teach PE and Games across all three sites of the school. Jade is an avid rugby player and has been a part of Ireland’s National Women’s team and plays premiership rugby for Richmond RFC. Ronan Kearney joined Saint Felix in September 2014 after graduating from Saint Andrews University with a degree in Biology and Psychology. After working as a Psychology and Science teacher for two years Ronan then took on the position of Head of Curriculum Logistics moving after a year to become Head of Curriculum and Housemaster of Fawcett. Ronan is an Examiner for GCSE Biology and has also co-authored several academic papers on gene-culture co-evolution in hominins featured in journals such as Nature Communications. Emma Foskett joined Saint Felix School in 2011. Emma leads the school’s marketing activities and admissions procedure. She works closely with the Headmaster and the Senior Leadership Team and brings a wealth of experience to the role in a professional capacity as well as being a parent of sons in the Prep and Senior Departments. Emma was educated in Sweden, and has a variety of experiences from her previous posts abroad and in the UK, working with CEOs of national and international companies. Anita Carr has been the Nurse in Charge of the Medical Centre since January 1996 and her role has extended during that time to include the Pastoral care of students and staff and to Safeguarding lead for the whole school.